Posted by Editor at 5:12 PM . The tournament, an annual feature in the bridge calendar for the past couple of decades, is organized to pay homage the late Muhammad Aslam Shaikh, a former Secretary of the PBF, who was murdered in August 1995. He has been hailed as person who had devoted his life for the development of the game. The PBF and the KBA had jointly instituted the memorial event in 1996 and it has been held regularly since then. The MSAP Chairman, Khurshid Hadi, has now added greater attraction of prize money and the KBA was approaching all duplicate bridge players to make it a grand and memorable one. Khurshid Hadi’s own team, comprising of some of the bridge stalwarts, will also be participating in the event alongwith other fancied outfits, expected to turn up in event being held in the memory of one of the most eminent bridge personalities of the country. 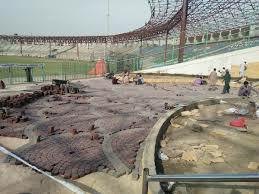 The activities of duplicate bridge are in full swing at the Aslam Bridge Hall, despite difficult approach due to development work being carried on at the National Stadium. The Aslam Memorial Bridge Tournament 2018 will be spread over two successive days and the proceedings will commence at 2.30 pm on both days. Posted by Editor at 4:20 PM . 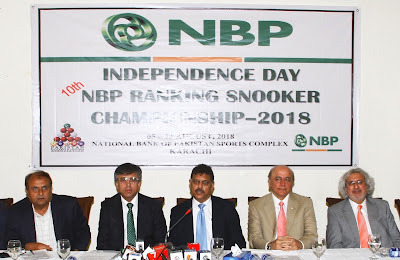 The return of Iqbal Qasim as sports chief of National Bank of Pakistan (NBP) and the increment in the winner’s purse of the annual event highlighted the media launch of the 10th edition of NBP Ranking Snooker Championship 2018 held at the Karachi Gymkhana on August 2. 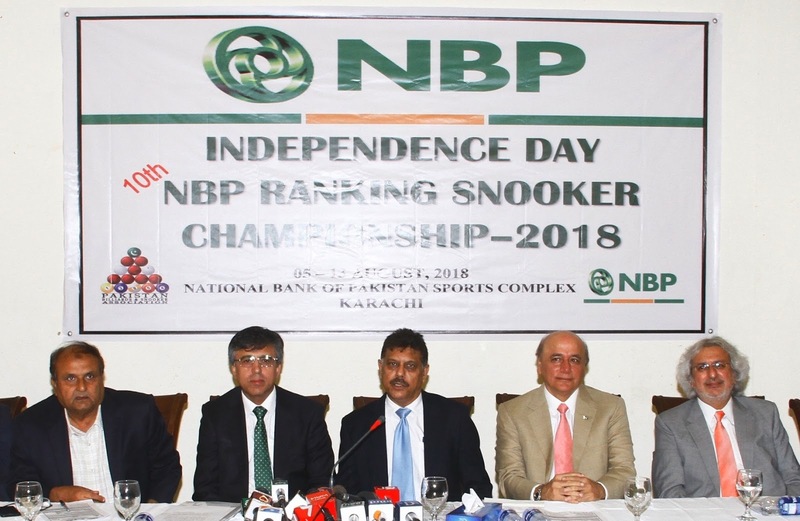 The details about the championship, to be staged at the NBP Sports Complex in Clifton, from August 5 to 13, were unfolded by Munawwar Hussain Shaikh, President, Pakistan Billiards and Snooker Association (PBSA). He was handed over the sponsorship cheque of Rupees 13 lacs by Shaukat Mahmood Khatak, Executive Vice President, NBP, on the occasion. Iqbal Qasim, one of the cricket greats, who had retired from the bank, after having headed the sports division for a couple of decades, has been brought back by the management to regain the lost glories and his return was warmly welcomed by the snooker fraternity. “As the sports head, his monumental role in having as many as five cueists employed at NBP deserves special mention. 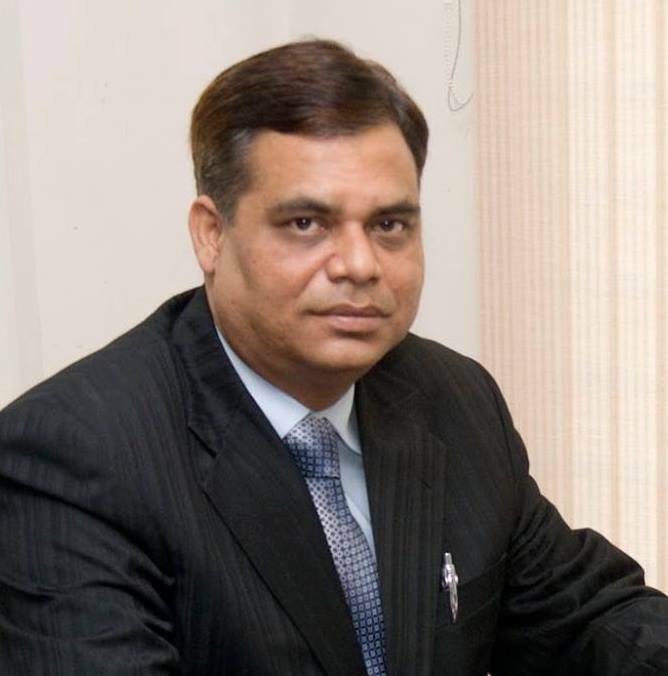 Now his return at the same position augurs well for cue sports and we are confident that greater support would be extended in his new tenure,” Alamgir Anwar Shaikh, Co-Chairman, PBSA, acknowledged in his speech. “NBP has been the leading department in supporting snooker over the years and their continued sponsorship for the past one decade has helped enormously in raising the standard of cue sports and bringing home more medals,” the former PBSA President recognized. 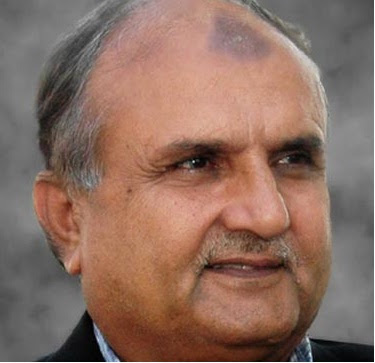 The modest and unassuming Iqbal Qasim, in his brief remarks, promised more facilities for snooker at the NBP Sports Complex despite the space constraints. He vowed to continue supporting the cause of cue sports which has been bringing laurels for the country on a regular basis. Meanwhile the winner of the NBP Ranking Snooker Championship 2018 will be getting Rs one lac which represented a substantial increment of Rs 40,000. 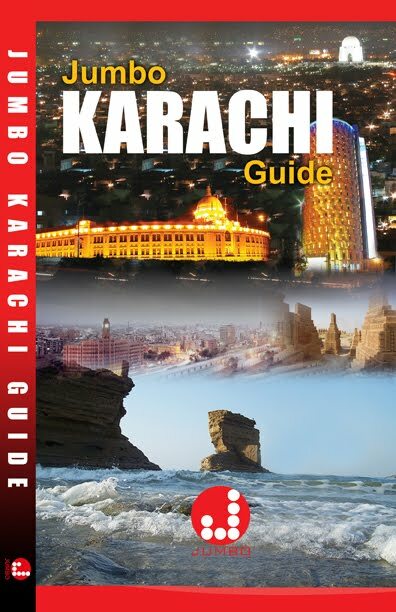 The total prize money in the nine-day event will be Rs 185,000. The runner-up will receive Rs 40,000 while the losing semifinals will be getting Rs 10,000 each while the losing quarter-finalists will be given Rs 5,000 each. The highest break award carries a purse of Rs 5,000. Besides raising the number of participants from 32 to 40, the PBSA, upon the request of the cueists, has also increased their daily allowance and each of them will now be getting Rs 2,500 per day instead of Rs 2,000. As far as the format of the championship is concerned, the contestants have been divided equally in eight groups for the preliminary rounds whose matches will be spread over five days. The winners and the runners-up of each group will qualify for the knockout rounds, starting with the pre-quarter-finals. The league matches will be best-of-seven-frame contests. The quarter-finals will be of best-of-nine-frame matches; the semi-finals best-of-11-frame; and the final best-of-15-frame. As in the past, the semi-finals and the final will be telecast live on Geo Super, the premier sports television channel of the country.